Young people are always concerned about finding the right career for themselves. However identifying this right career is not an easy task. In some cases people are not clear about their career goals. In some other they lack information about the career choices available before them. Social work is one field about which there is little awareness. There are people who think that social work is just a service to society mostly offered in one’s spare time. Not many people, students in particular, know that social work is also one of the career streams and can be a full time career. 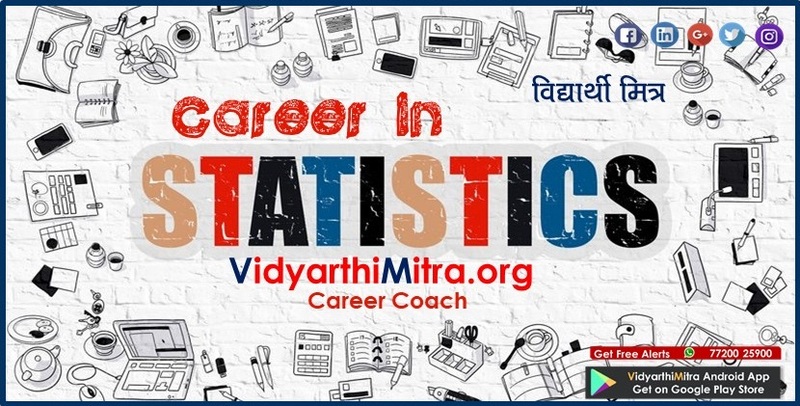 For certain reasons the demand and scope for this career is on the rise since few years. Social work is different from sociology. Both are independent streams of study.However few subjects may be common for both. Study of social work aims at developing deeper understanding of various social issues. Students here are made to understand simple and complex transactions between people and their environments. Subjects taught under social work include Human Psychology, Communication, Development, Physical, Mental and Community Health, Social Policy, Management of non - governmental and voluntary organizations etc. The curriculum involves much of field work that exposes students to what they are supposed to do in the field. By nature Social work is a professional discipline, where the teaching is formed by practice. There has always been demand for professionally trained social workers. 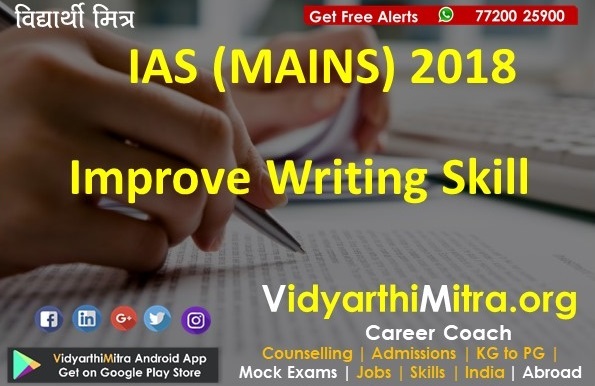 To meet this demand many universities came out with courses of study in this subject years ago and some have introduced this course recently. At some institutions social work is offered as a subject at graduation level. Duration of the course is 3 years. In few cases getting a social work job can be possible with a graduate degree in the subject. 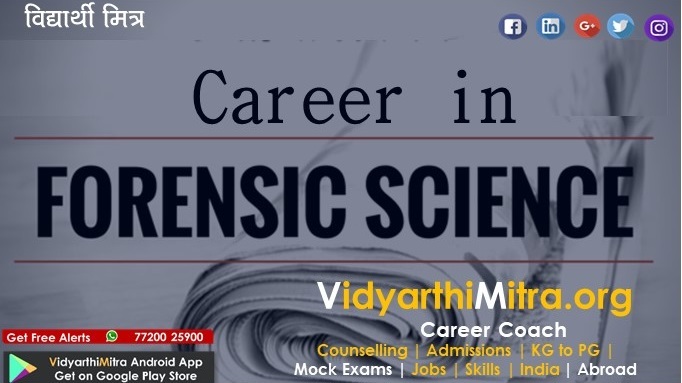 However in order to make a good career and ensure career progression it is advisable to go for a postgraduate qualification in the subject as is the case with many other subjects like psychology etc.. Such postgraduate qualifications in social work come usually with two different nomenclatures. Educational bodies like Tata Institute of Social Sciences , a deemed university, conduct M.A.in Social Work whereas for most universities it is a degree of Master of Social Work, known as MSW, in short. 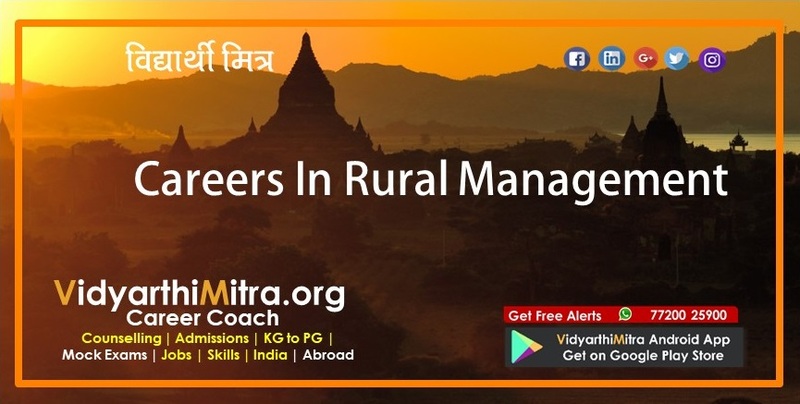 Any graduate can apply for the above postgraduate courses .In most of the cases it is not necessary to study social work at graduation level. At many of the universities admission is made directly on the basis of merit. Few institutes offer admissions on the basis of selection process consisting of written test and/or interview. The objective of such test is to understand the candidate’s aptitude and suitability for the course. There is no standardization as regards to specializations. Different institutes may offer different specializations .Those looking for a particular specialization should first check and apply to only those institutes which have such specializations available. Of the above, courses conducted by TISS are in much demand. Previous years’ statistics show that some 50,000 candidates appeared for nearly 1250 seats available in different courses conducted at their campuses across the country. Social work offer ample scope of research which can be pursued after postgraduation. TISS has an Integrated M Phil-PhD programme in Social Work.Many other universities can be considered for Ph.D. after postgraduation. 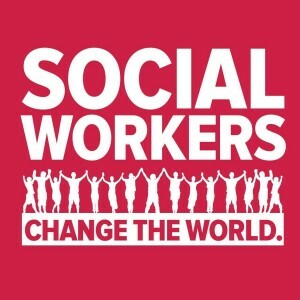 A social worker’s job will involve community work, work as a volunteer, fundraiser, communication professional researcher, promoting public engagement, raising awareness about social issues via various communication platforms, , relevant content development etc. Various agencies of United Nations like UNICEF, UNDP also employ experienced professionals in social work. In many cases such appointments are project based and may come with a fixed term. Opportunity to work on your can also be worth considering preferably after you gain some experience. You may work as a counselor for the chosen area, conduct research or start a rehabilitation centre. There have been instances of establishing non- governmental organizations (NGOs) by experienced social work professionals. These organizations work on their own projects and may also be engaged for specific projects conceived by other organizations. In many cases government, public sector and private organizations consider postgraduates in social work for HR careers. As a HR professional you may be required to work in core HR functions or as a labour welfare officer. Those looking at the career opportunities in social work and others too , will be benefitted to have some understanding of Corporate Social Responsibility (CSR). As the term suggests it is the responsibility of business towards society. We all know that companies earn their profit from expenditures made by society on their products and services. Some reciprocation is necessary on the part of such companies to take care of social concerns. United Nations Industrial Development Organization (UNIDO) has defined CSR as a management concept whereby companies integrate social and environmental concerns in their business operations and interactions with their stakeholders. It is a way through which a company achieves a balance of economic, environmental and social imperatives. As per our government’s notification , every company in the country having net worth of rupees five hundred crore or more, or turnover of rupees one thousand crore or more or a net profit of rupees five crore or more during any financial year shall constitute a Corporate Social Responsibility Committee from the members of their Board of Directors. Also such companies are required to spend minimum 2 percent of their net profit on Corporate Social Responsibility projects. To implement this many organizations appoint professionals trained in social work. As a matter of fact, this requirement has come as a boost for career opportunities in social work. Companies like Tata Steel in private sector and Oil & Natural Gas Commission (ONGC) keep a significant budget for social welfare projects. A career in Social Work is suitable for those who have high concern for making the world a better place to live. Personal traits to succeed in such career include empathy, determination, adaptability, ability to consider interests of others and persistence, etc. Good inter-personal skills are required to connect with people whose life you want to improve. You should learn to simplify your communication and make it effective. The driving force for choosing a career in Social Work has to be passion for creating positive change by helping people who need it most.